Apple Watch has become a lot more than some smartwatch. To become the best smartwatch in the world, Apple has pushed the boundaries of technology and with their latest model, Watch Series 4, they are promising their users a whole lot more. 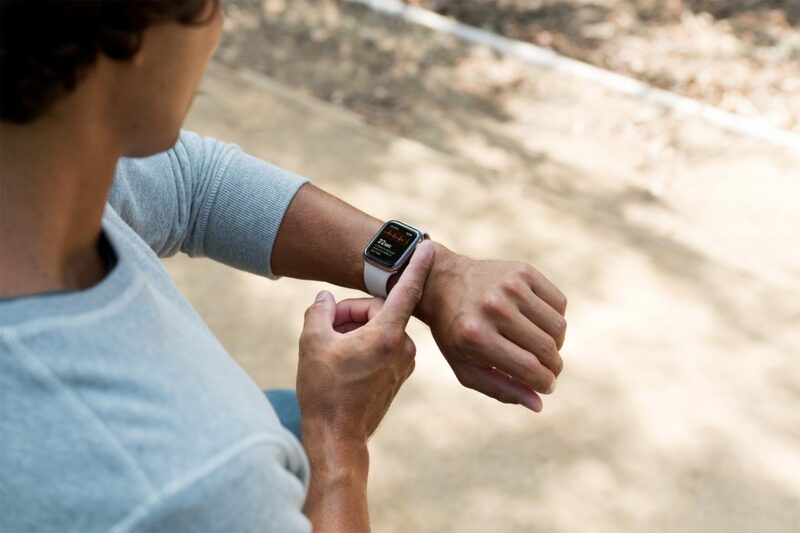 Health has not been forgotten but embraced by the company at every step and each time there is an update for the Apple Watch whether it be software of hardware, Apple has put a lot of emphasis on Health then simply collected data on workouts. Medical apps are being added to the App Store to help improve health for those who suffer from long term ailment or have a health scare or simply vigilant about them physical condition. 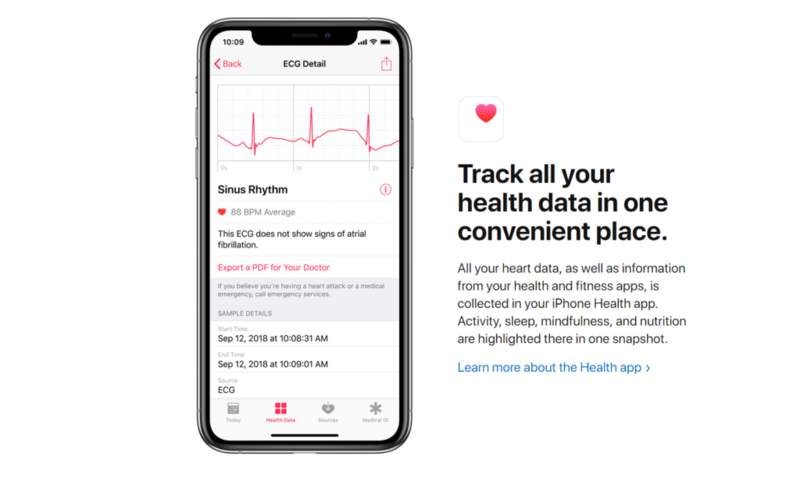 At long last, Apple has added an ECG App to their portfolio and this is a big one folks. Electrocardiography (ECG or EKG) is the process of recording the electrical activity of the heart over a period of time using electrodes placed over the skin. 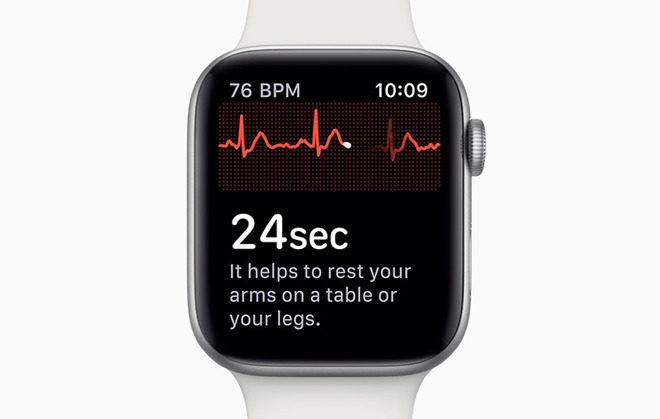 With the ECG app, Apple Watch Series 4 is capable of generating an ECG similar to a single-lead electrocardiogram. 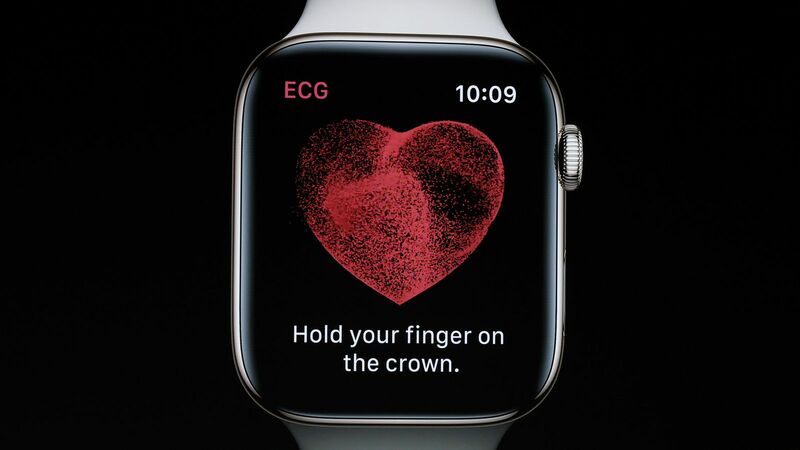 Apple has taken the technology from the known methods of collecting ECG data by using the watch’s Crown and the Back Crystal Electrodes to collect and assemble Heart rhythms. All Data the watch and the app collects, get’s saved with any information you yourself enter into the app and keeps a record of it for you in the iPhone Health App. Not only this gives one a piece of mind but also helps Physicians to be better informed about your current condition and history. Another breakthrough with this app is that how it can detect arrhythmias (unusually high or low heart rates and irregular heart rhythms). Arrhythmias usually go unnoticed by many who don’t go for regular checkups and these arrhythmias can cause serious health issues but most don’t realize the symptoms and majority go undiagnosed. ECG app and Watch Series 4 alerts you of these irregularities on time so risks can be averted in time before it’s too late. Using the Apple Watch with some of the most amazing apps can help improve life significantly. It is a wonderful thing to see how the medical community and engineers are working together with Software guys to make these life saving apps. Especially for our seniors and loved ones who don’t have the best of health. ECG App is a monumental achievement for Apple and I give high praise to them. *Please learn about ECG app in-depth and consult your Physician on how to use it and what to look for in the results.